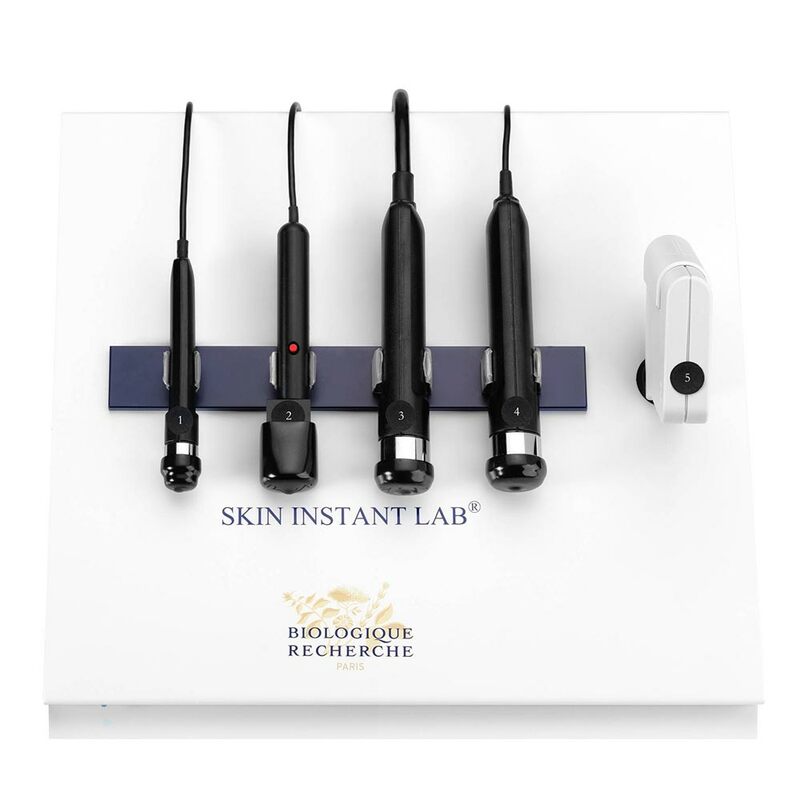 At Biologique Recherche we respect the skin above all else. 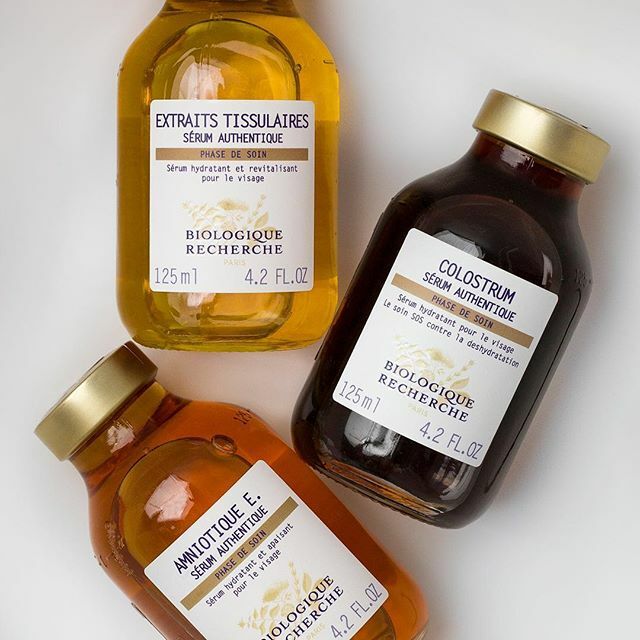 Formulated by a team of medical doctors, and created by biologist Yvan Allouche; authenticity and harmony has always been the spirit and essence behind all Biologique Recherche products. We believe the epidermis is central to skincare, and that this outer layer is an ultimate barrier that affects every other component of your skin. 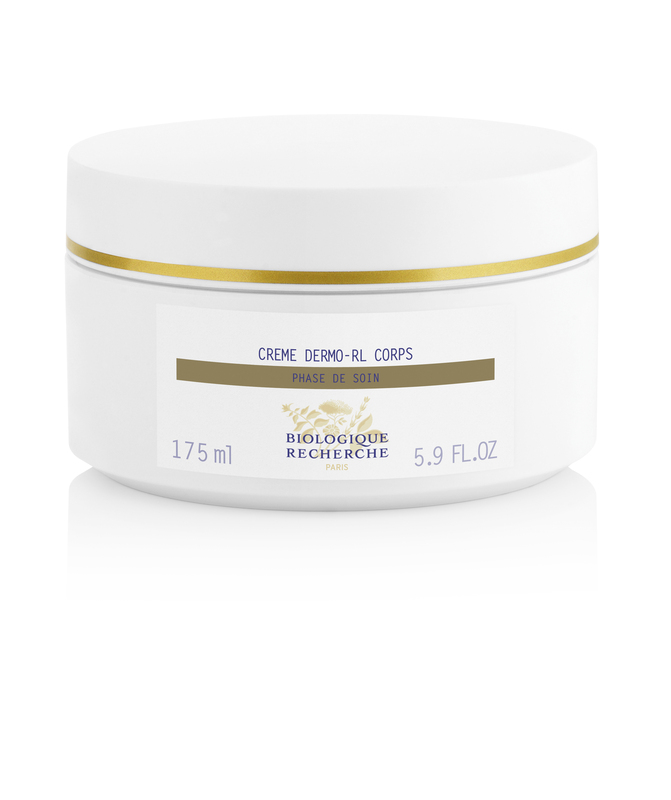 Your epidermis requires customised products and treatments according to a precise ritual. Our highly concentrated formulations ( 20%-99% bioactives in most products) help to recondition the epidermis, to activate its own regenerative properties and also those of the skin’s deeper structure. 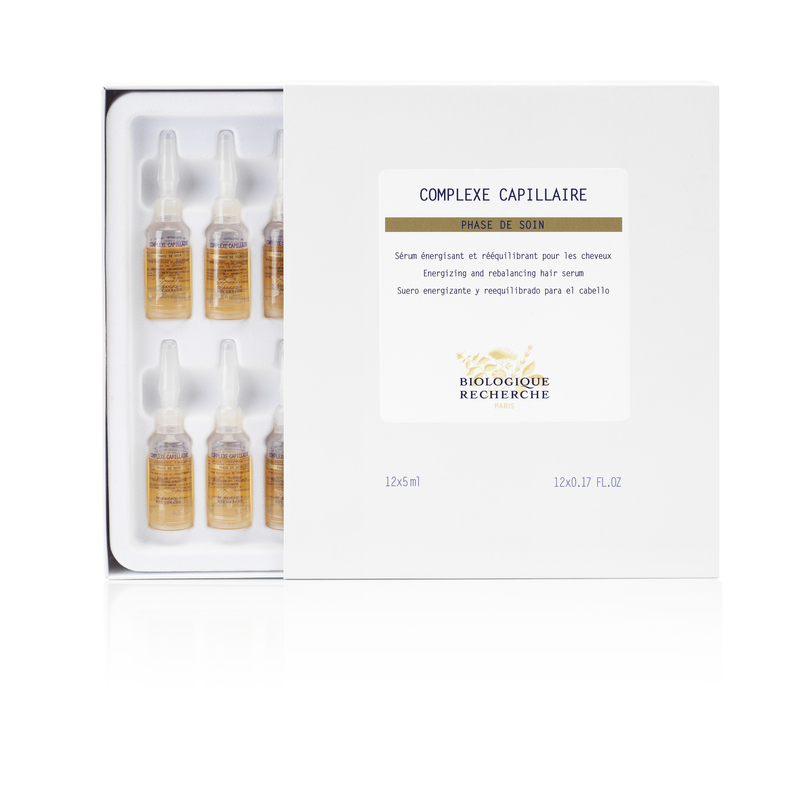 Using cold formulating methods in our laboratories in France, all formulas are free of artificial fragrances and their active ingredients work progressively to improve the quality of the skin, leaving your complexion radiant with the signature BR glow.